The City of Covington presents the spring 2019 "Rockin' the Rails" free concert series at the Covington Trailhead, 419 N. New Hampshire Street. Enjoy live music every Thursday in April from 5:00 pm to 7:30 pm. 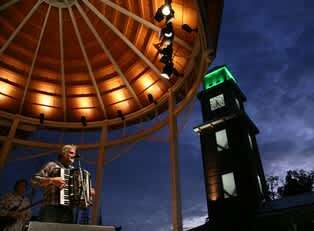 The public is invited to bring blankets, chairs or dancing shoes for a free, family-friendly evening around the Trailhead stage. Beverages will be available for purchase. In the event of rain, cancellations will be announced on the City of Covington's website and Facebook page. After the concert, explore Downtown Covington after the show. City staff and volunteers from the Covington Business Association will have raffle and goody bags of coupons and specials to area bars, restaurants, and shops. Events are free and open to the public. Free off-street parking and public parking oxlots. 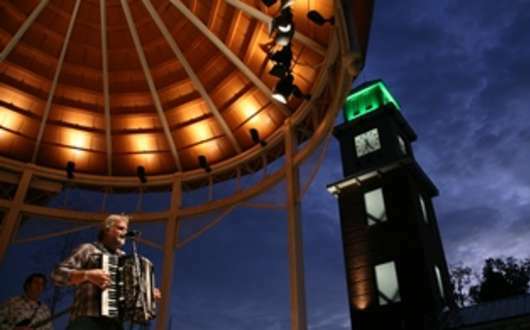 The City of Covington Office of Cultural Arts and Events is dedicated to providing residents and visitors with a variety of unique and exciting entertainment options. 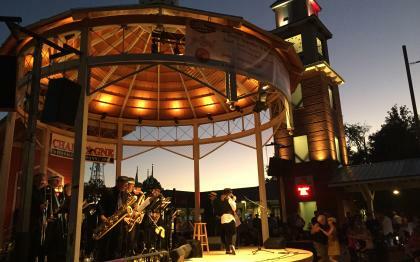 From the Columbia Street Block Parties to the Rockin' the Rails concerts at the Covington Trailhead, numerous events not only improve the quality of life in the community, but promote downtown Covington as a cultural hub in the region. For more information, call (985) 892-1873.